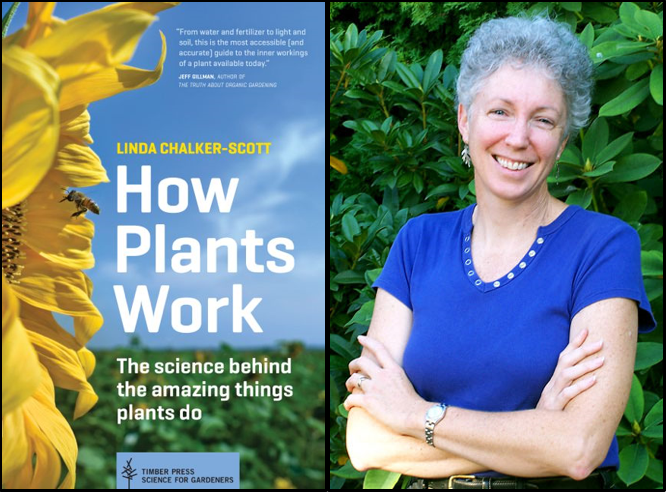 Linda Chalker-Scott, professor and faculty at WSU Puyallup, is the recipient of a 2016 American Horticultural Society Book Award for How Plants Work (Timber Press, 2015). The book breaks down complex horticultural science for the everyday layperson to understand so they can become better gardeners. According to the award site, “Books are judged on qualities such as writing style, authority, originality, accuracy, and design quality.” Everyone at PREC is proud of Linda’s accomplishment!